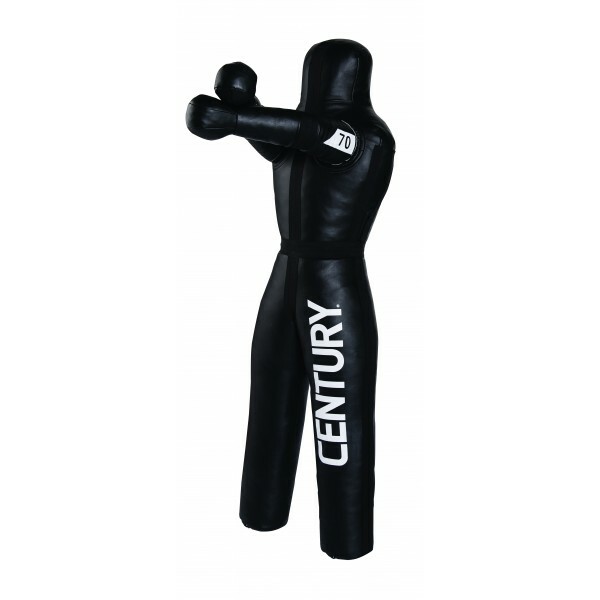 Train throw and grip techniques with the Century Grappling Dummy. The Century Grappling Dummy is ideal for the training of different martial arts. Due to its flexible arms, diverse exercises can be done. Thanks to the reinforced seams and its hard-wearing nylon, the dummy is very sturdy and durable. The filling consists of textile fibres, which are very consistent in form. Due to the padding of textile fibre and nylon, kicks and punches are effectively absorbed and reduce the risk of injuries.